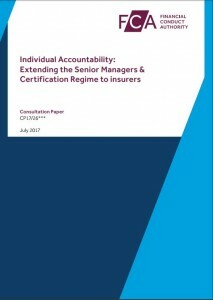 Last week we saw the FCA release Consultation Paper 17/26: Individual Accountability: Extending the Senior Managers & Certification Regime to insurers, as well as the Strengthening individual accountability in insurance: extension of the Senior Managers and Certification Regime to insurers – CP14/17 from the PRA. Having reviewed both these Consultation papers we have produced a summary document to help all affected firms. We suggest all firms take note of the summary below irrespective of your business activity. We previously released our summary of the FCA’s CP17/25, which many of our clients have already requested and accessed. 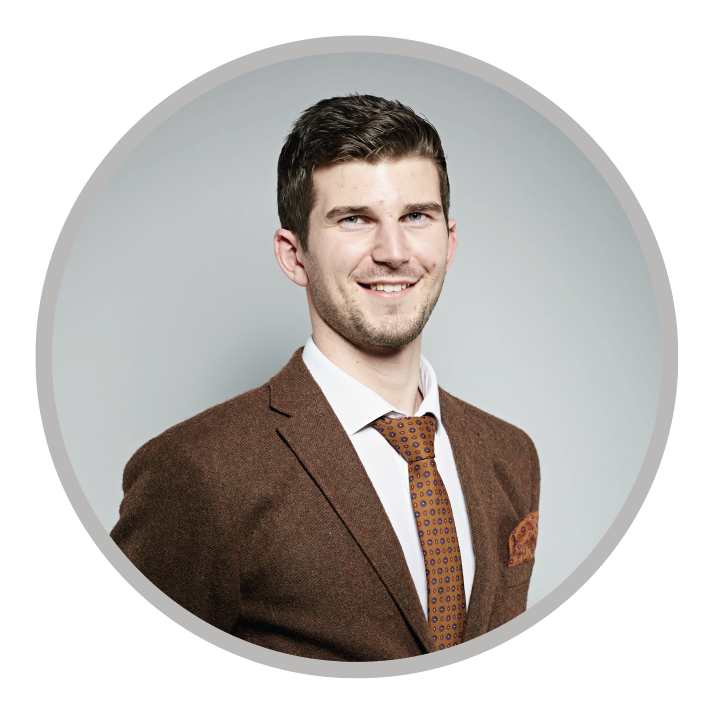 Don’t miss out on this useful summary document and access your copy now. Simply complete your details below to continue reading. Access both full consultation papers from the Regulators below.